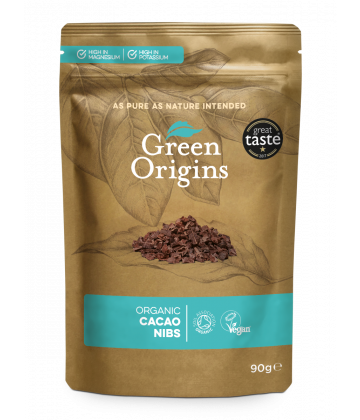 Many people enjoy cacao nibs when they crave a natural chocolate treat. 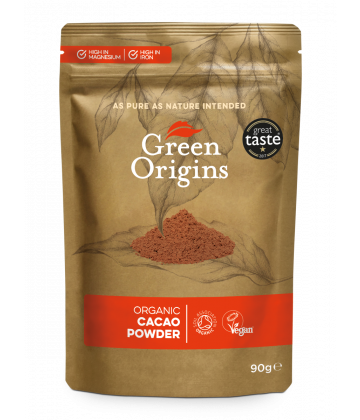 Grown in South America, cacao beans are fermented to enhance their rich flavour. 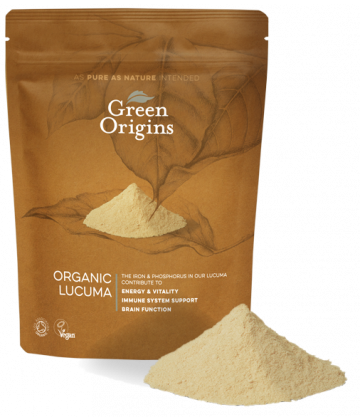 The natural fat (cacao butter) is then removed and the remaining cacao is delicately ground to form a rich powder. 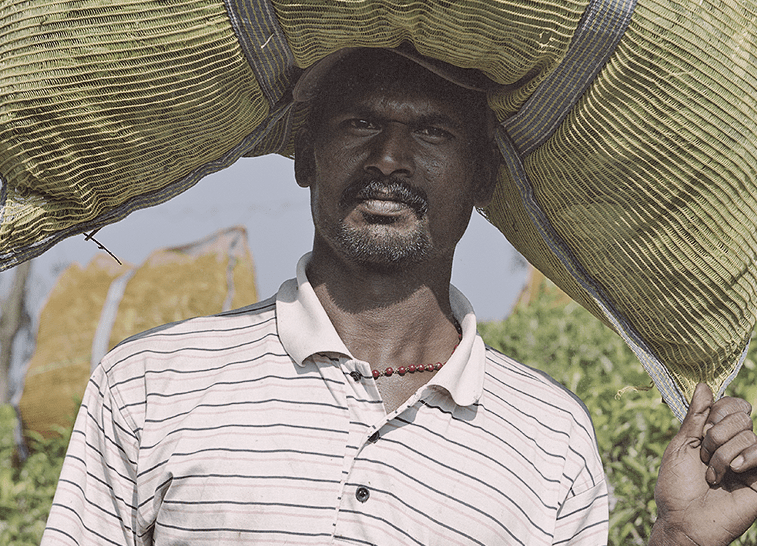 Blueberries are known for their delicious flavour but are also prized for their nutrition. 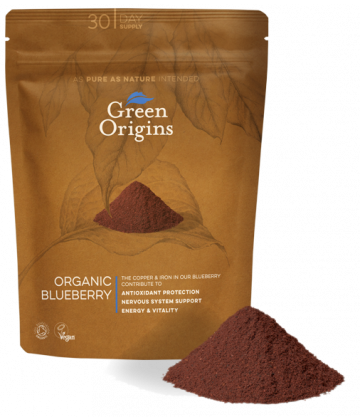 Green Origins Blueberry Powder is freeze-dried to maintain this rich nutritional profile. 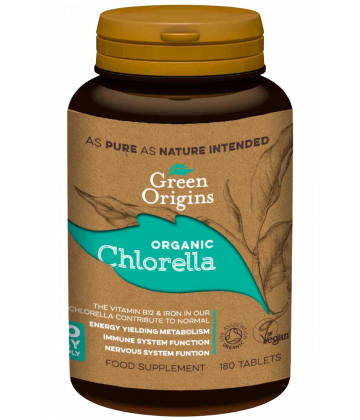 Chlorella may contain sulphites due to natural occurrence in the production process. 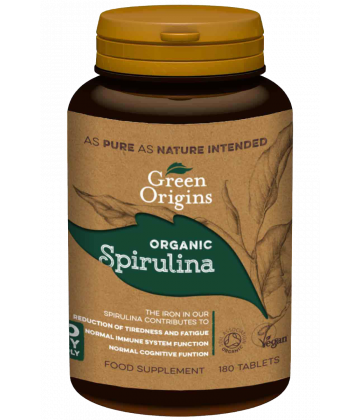 Spirulina is a single-celled, blue-green algae which uses energy from sunlight to fuel its growth. 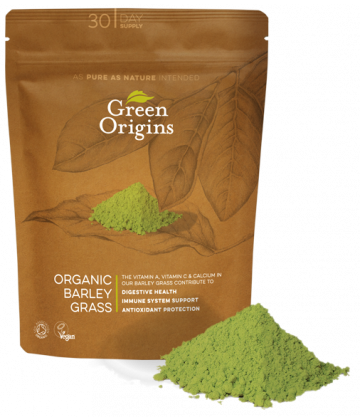 One of the oldest known life forms on the planet, it is one of the most protein dense foods as well as being a rich source of micronutrients. 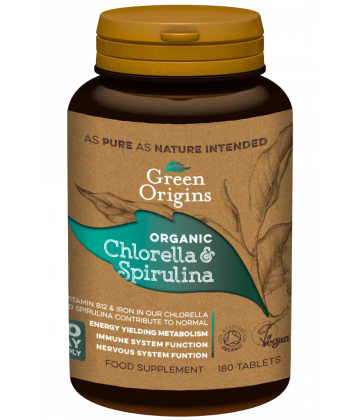 Sustainably cultivated and harvested in freshwater pools, our minimally processed organic spirulina tablets are 100% pure; providing a natural, environmentally-friendly and highly nutritious complement to anyone’s diet.